Nice! 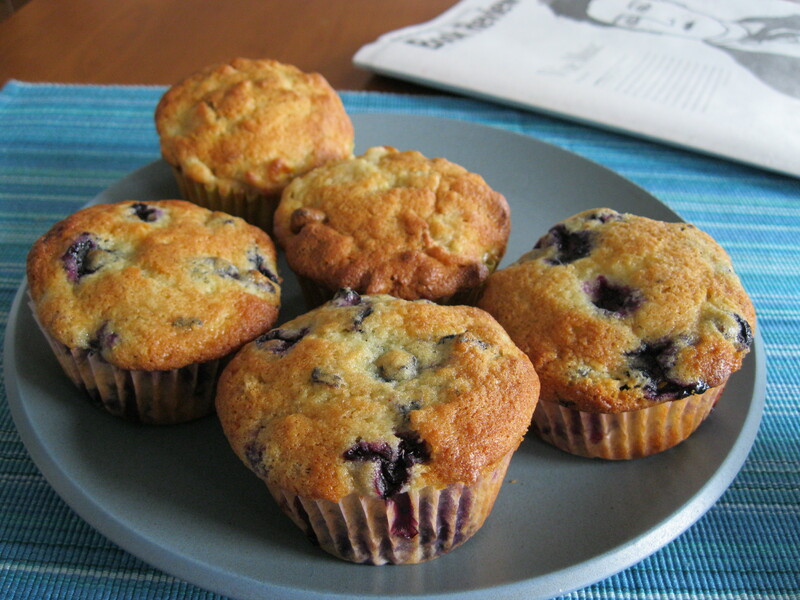 Agree that homemade tops processed, a little sugar in moderation isn;t too bad a thing, and muffin sizes outside the home are out of control, so smaller is better. I’ve been substituting a bit of whole wheat for white flour in baked goods like choc chip cookies, and finding that it enhances flavor and texture if done right. Could see it would be nice in these muffins. Maybe start with just 1/4 cup and if that goes well, next time 1/2 cup. I’d probably sift it, and you might have to increase levening a bit either with anotehr egg white or a bit more baking powder. I like canola oil in baking if you ever want to go that way. And a nice glass of milk with those babies would be lovely…. Thanks for these suggestions, Peggy, I’ll using whole wheat flour in the next batch.